We create unique outdoor adventures for Veterans & First Responders. Naturalist John Muir famously stated that "People are beginning to find out that going to the mountains is going home; that wildness is a necessity." 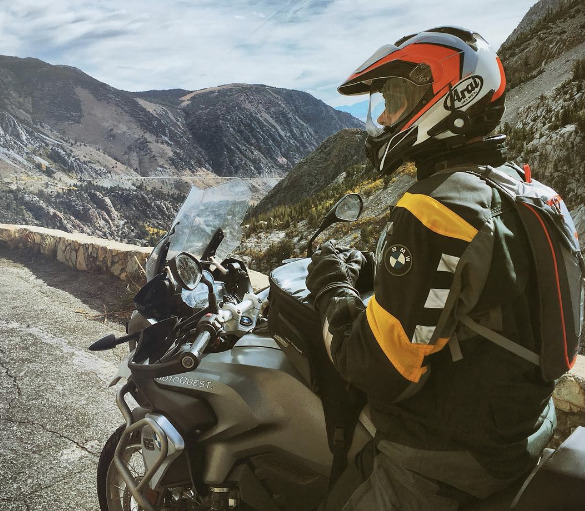 At Adventure For Vets we are committed to connecting Veterans & First Responders to the healing powers of nature through Adventure Motorcycles excursions and other outdoor experiences. Find out about our organization, mission, and unique adventures. You can become a contributor to our mission of helping Veterans & First Responders.